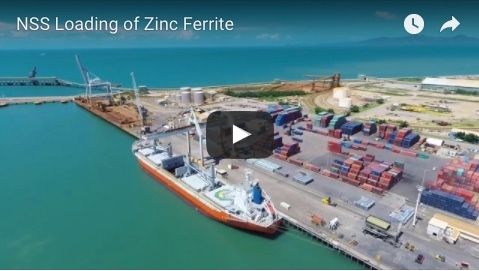 Mining is expected to start early next month at the Agate Creek gold project in North Queensland. 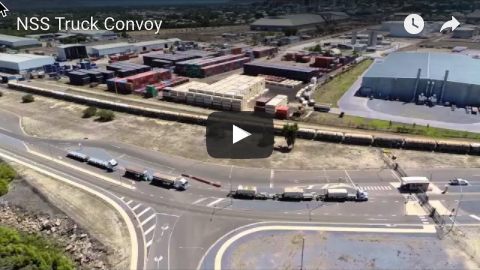 Project owner Laneway Resources said significant progress had been made since the mining lease was granted last month by the Queensland Government. The company has lodged a financial assurance under the project’s Environmental Authority (EPSL03068015) which was required prior to being able to commence mining activities. The total area of the mining lease is 689.3ha, covering the Sherwood and Sherwood West near surface high-grade prospects along with prospective extensions to the known mineralisation areas. Blackjack plant owner Maroon Gold will carry out mining and the ore will be processed at its CIL processing circuit at Charters Towers. Due to regional flooding, Laneway said road damage assessments and repairs had to be completed before mobilisation of mining equipment to site and before road haulage of ore from Agate Creek to the Blackjack plant could commence. “These works are nearing completion and the mining camp has now been able to be mobilised to site and mining equipment should be able to be mobilised to site over the next two weeks,” it said in a statement to the ASX. 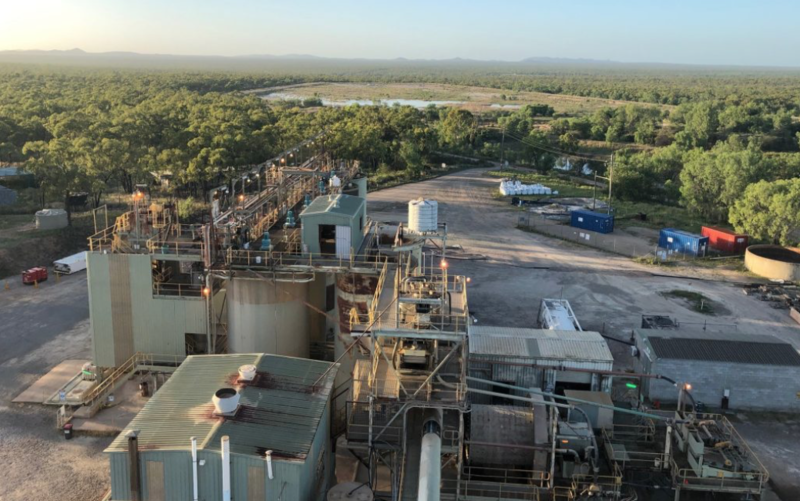 “Maroon Gold have notified Laneway that their Blackjack gold processing Plant was not damaged by the recent severe weather event and, after a period of being shut down due to limited road access from Charters Towers, the plant has now been restarted and is currently fully operational.